Martial Art Instructors Search result for Rochester MA. There are 0 photos - videos and 0 comments available for Michael J. ,. 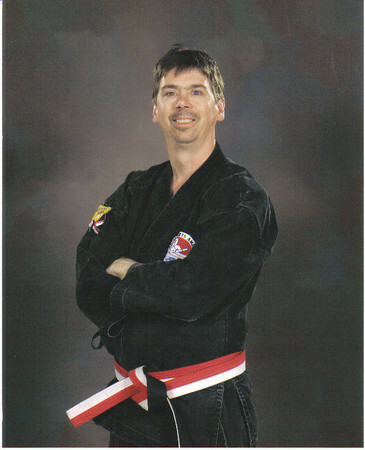 There are 0 photos - videos and 0 comments available for Sensei Matt. There are 0 photos - videos and 1 comments available for Carl. There are 0 photos - videos and 0 comments available for Carl. There are 0 photos - videos and 0 comments available for Fred. There are 0 photos - videos and 0 comments available for Ty. There are 0 photos - videos and 0 comments available for Sue. There are 0 photos - videos and 0 comments available for Jim (Iron Fist). There are 0 photos - videos and 0 comments available for Kim. There are 0 photos - videos and 0 comments available for Nan. There are 0 photos - videos and 0 comments available for Ted. There are 0 photos - videos and 0 comments available for Kyle. There are 0 photos - videos and 0 comments available for Curt. There are 0 photos - videos and 0 comments available for Sam.